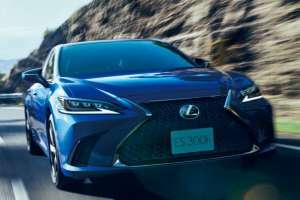 The Lexus ES, which has been mostly North America-exclusive since its start in 1989, is scheduled to be introduced to Japan. 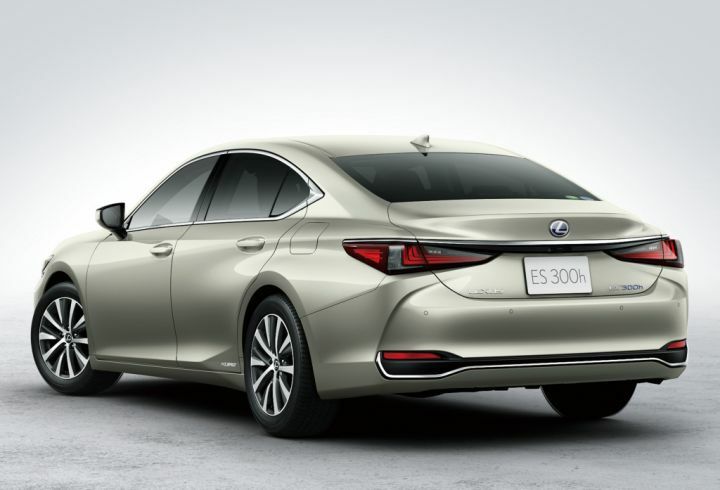 It is the likely successor to the GS, which will be slowly phased out after the ES's introduction. Seeing how the GS will not get a new generation, it will be interesting to see whether the ES will also come to Europe, or if there will be a gap between the IS and LS. 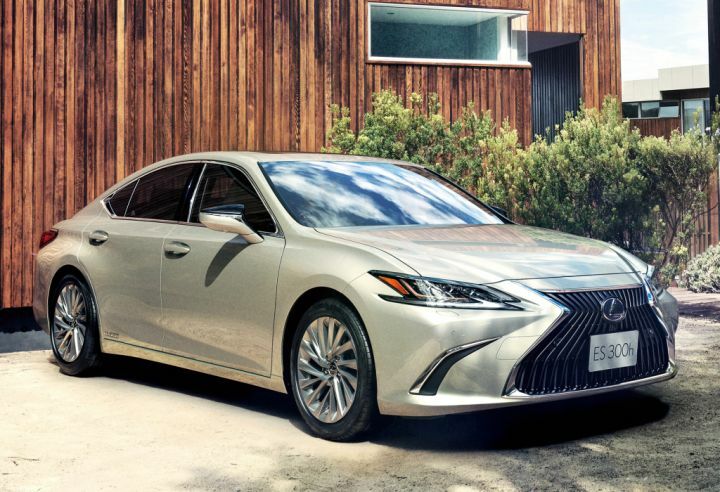 EDIT: I just checked the Dutch Lexus website, and while the GS is no longer listed, it does list the ES as an upcoming car. I guess this confirms that the ES is now becoming a global model. 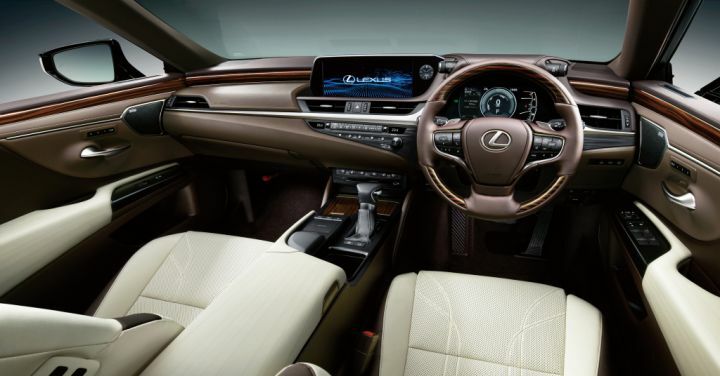 Apparently the first mass production car that will have digital door mirrors, as they have been legalized in Japan. Strona wygenerowana w 0.036 sekund.